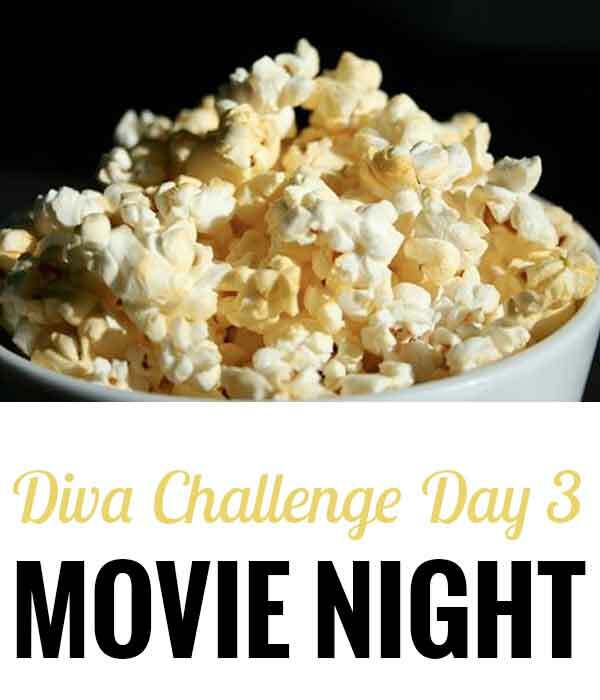 The theme for the Day 3 of the Diva Challenge is Movie Night. Here is the outfit I created for movie night. 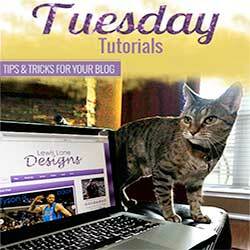 What is your must have for the movies?